Parents go the extra mile to ensure the well-being of their children -- from being very hands-on in their nutrition to assisting in character building. Because more memories can be made if kids are free from diseases, parents go all out in preventing sick days. Every morning, parents prepare a balanced meal for their kids. They also boost their kids' immunity by giving them vitamins. However, the daily morning rush leaves little time for parents to check if their children's backpacks are packed with things that would protect them from disease-causing bacteria at school. Among the common illnesses that affect children is influenza. According to a study published on the website of the US National Library of Medicine's National Institutes of Health, which observed patients in health centers and hospitals around the country from 2006 to 2012, cases of influenza were seen to rise between the months of June to November. These months coincide with the rainy season, and opening of classes in most schools. Despite the measures parents do at home, how could they make sure that their children are healthy, active, and germ-free at school? One way is to pack their kids' backpacks with what they need to stay healthy and strong. A balanced diet can help ensure that a child's resistance to illness is at maximum. Healthy meals don't have to be complicated. An example of a nutritious baon can include sandwiches filled with vegetables and chicken meat, paired with juice fortified with vitamins as well as a fruit for dessert. Parents may also refer to the Food and Nutrition Research Institute (FNRI) 'Pinggang Pinoy' for guidance on the serving size of kid's meal. Before eating, parents must remind their kids to wash their hands properly and pat it dry to keep stray germs away. Dehydration is just as bad as poor nutrition in battering a child's immunity to disease. Packing a bottle of water inside their bag can allow them to quickly quench the thirst and keep their spirits up. To maximize the benefits, make sure the water is in a reusable BPA-free bottle for a safe consumption. 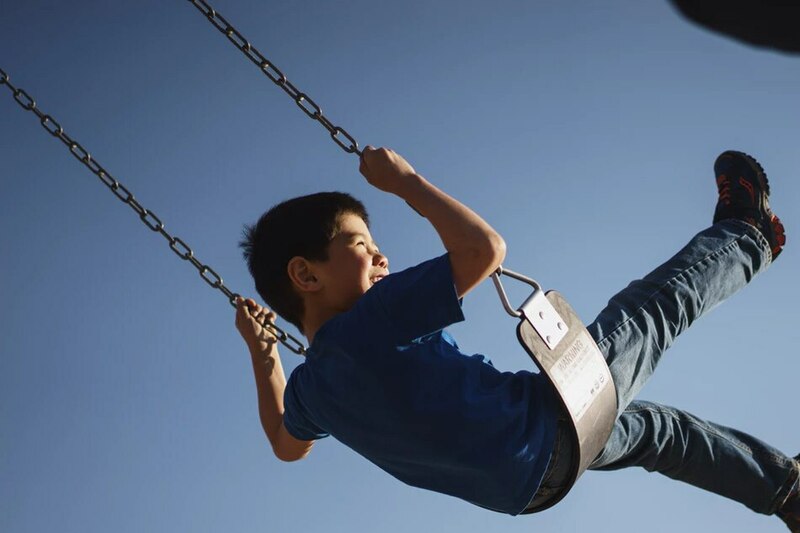 It can be hard for parents to prevent their kids from playing outside the classroom, especially with friends inviting them to join their games. To keep kids clean and healthy, they should have wipes to stave off dirt from all the running they are bound to do and minimize bacterial growth on their clothes. With its soft texture, Sanicare Handypack and Sanicare Wipes provide a thorough, instant, and gentle cleansing. A bottle of sanitizer would do much to help kids keep their hands clean, especially during times when there is no easily accessible washroom. Curious kids would usually put their hands on everything around them -- from touching blackboard erasers filled with chalk dust to sharing classroom supplies with illness-infected children -- not thinking whether those items are clean or not. 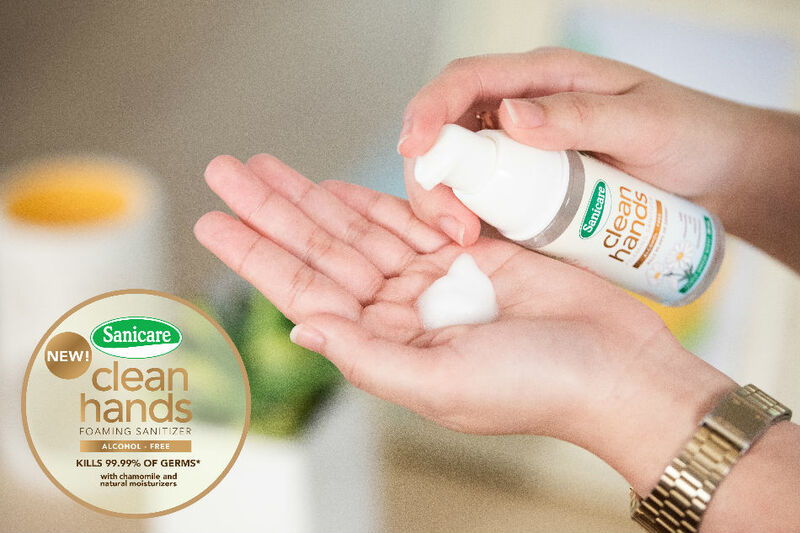 A delicate yet effective sanitizer such as Sanicare Clean Hands Foaming Sanitizer can help prevent infection by effectively killing microorganisms. It comes with a foaming mechanism that washes away disease-causing germs without having to rinse off. It is scented with a gentle breeze fragrance that gives a refreshing feeling. For an all-around hygiene partner that is always on-the-go, Sanicare offers a bundle of portable hygiene kits available for kids. It includes Clean Hands Foaming Sanitizer, Handypack, Hankies, Cleansing Wipes (Lavender or Eucalyptus), and Toilet Seat Cover all suited for everyday use. Visit the Sanicare Philippines Facebook page for more hygiene tips.